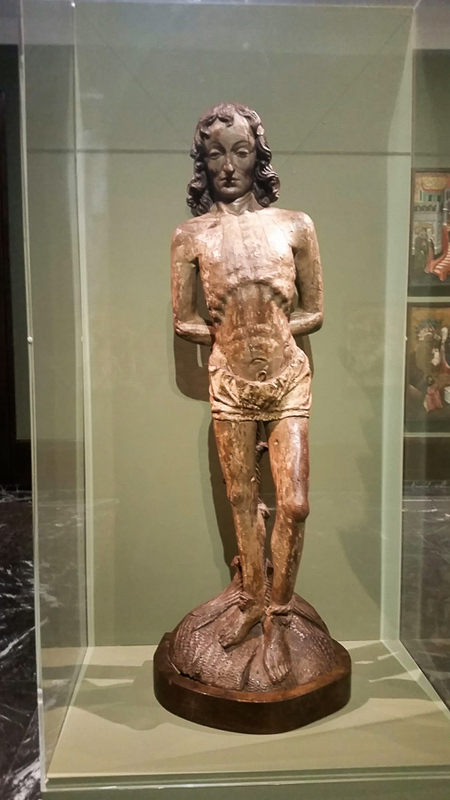 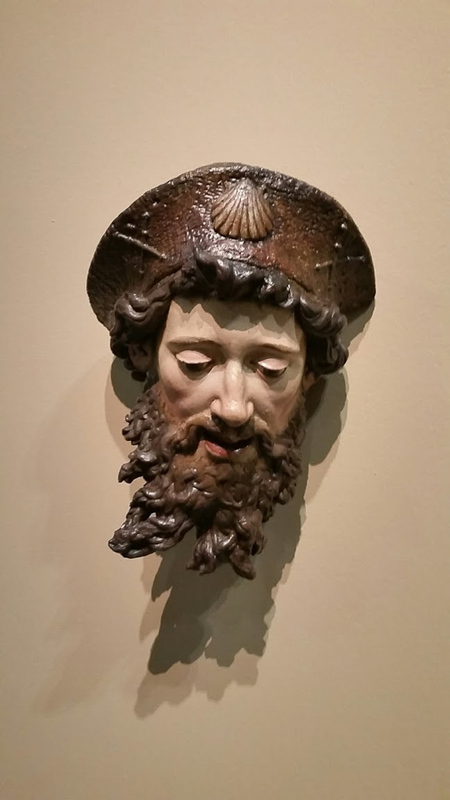 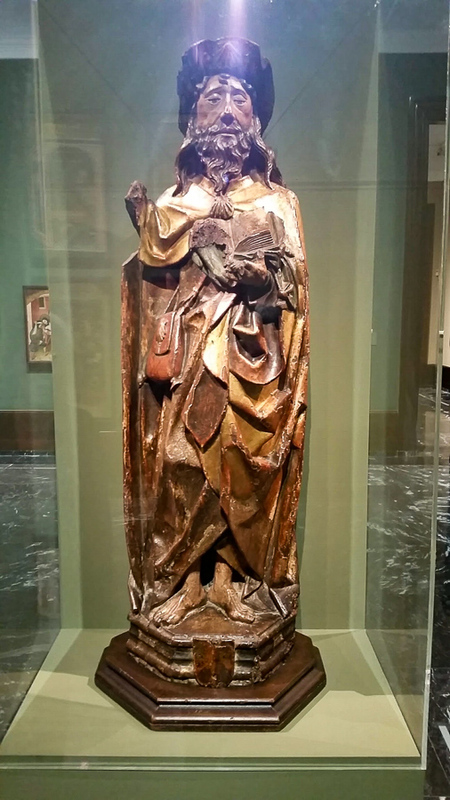 There are so many treasures in the Bilbao Fine Arts Museum. 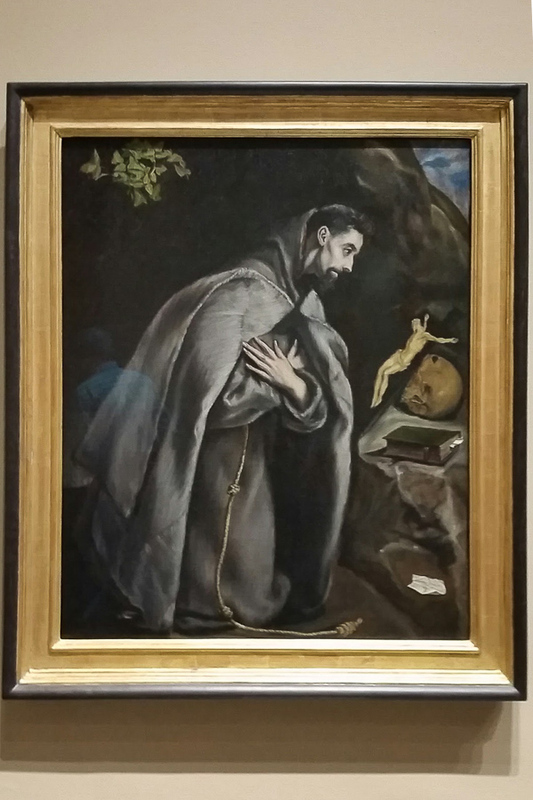 Saint Francis, by El Greco. 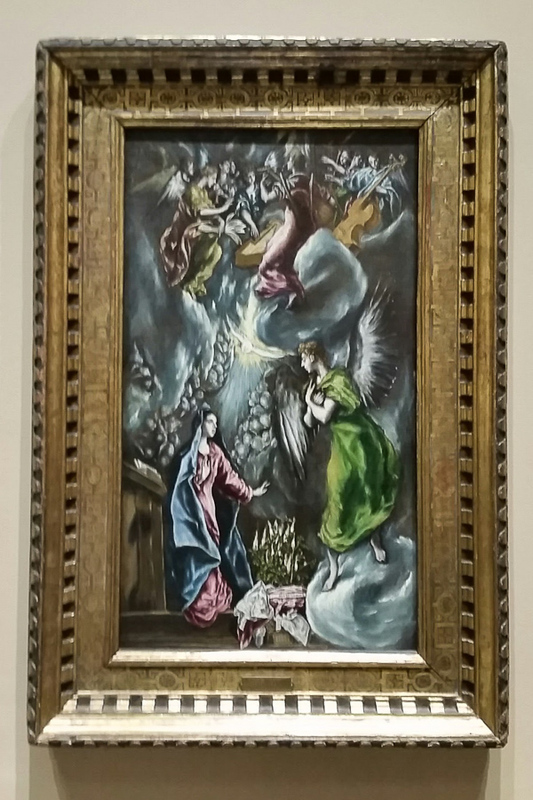 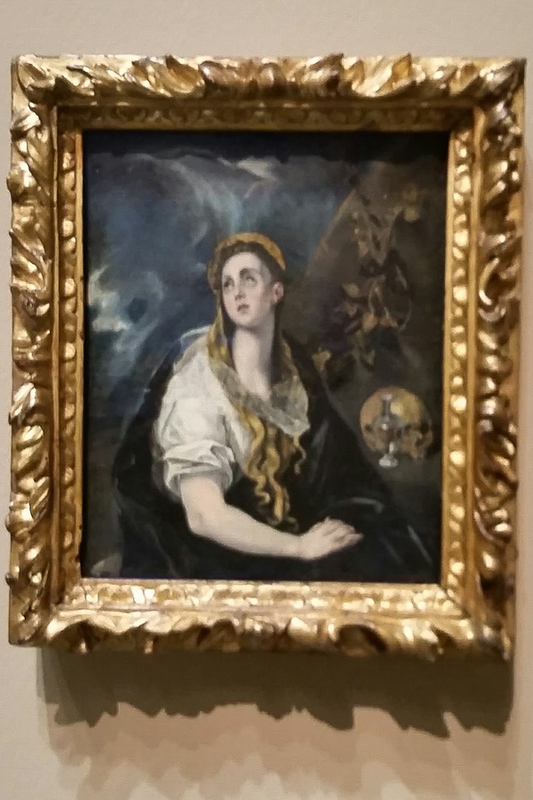 This entry was posted in Beauty, Travel and tagged art, Bilbao, El Greco, Saint James, Spain on April 19, 2016 by frjfkauffmann.